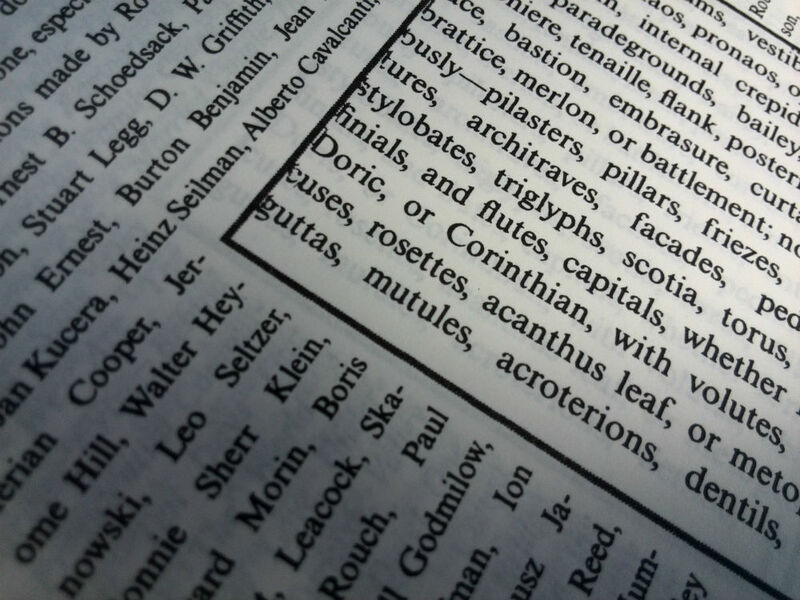 An appreciation of Mark Z Danielewski’s House of Leaves (1 of 3) – Reader! Read Faster! 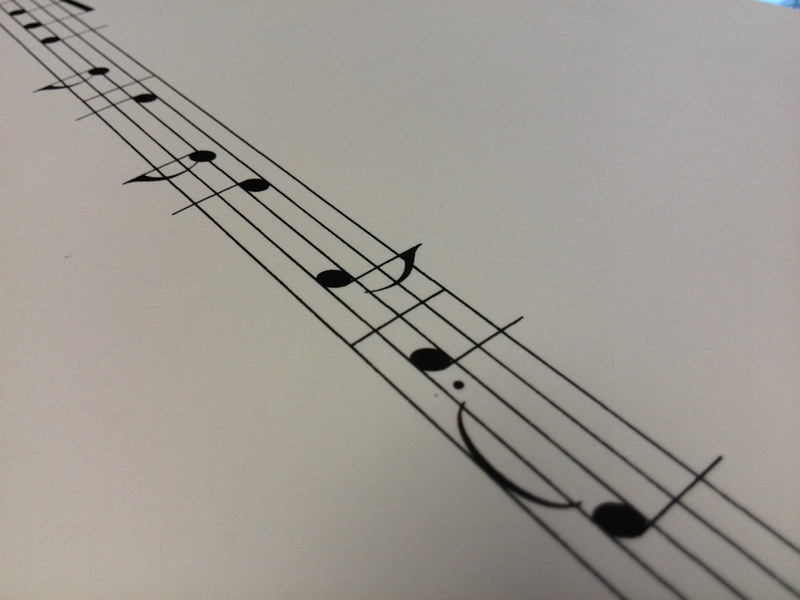 Posted on April 9, 2014 April 13, 2014 by Fat Roland	This entry was posted in authors, events, house of leaves, wordplay. Bookmark the permalink. 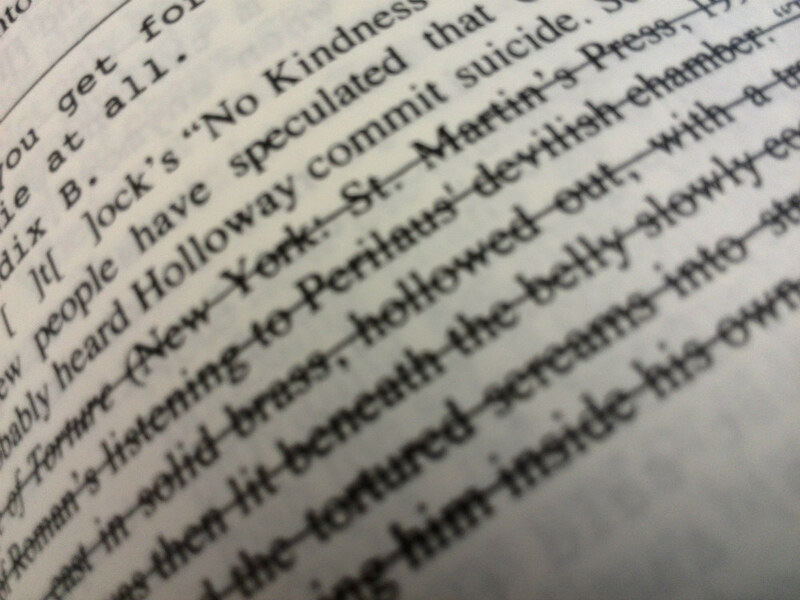 Pingback: An appreciation of Mark Z Danielewski’s House of Leaves (3 of 3) | Reader! Read Faster!